Snapshot – There are many basic features in the modern day we simply take for granted. These features are usually inconspicuous but are absolutely the ones you simply cannot live without when the need for using them arises. And these needs are so frequent that it almost becomes a part of the whole driving experience. Today, we’ll take you through five basic car features that you simply can’t live without. Just imagine on how life would have been if your car didn’t have a fuel gauge, analog or digital. 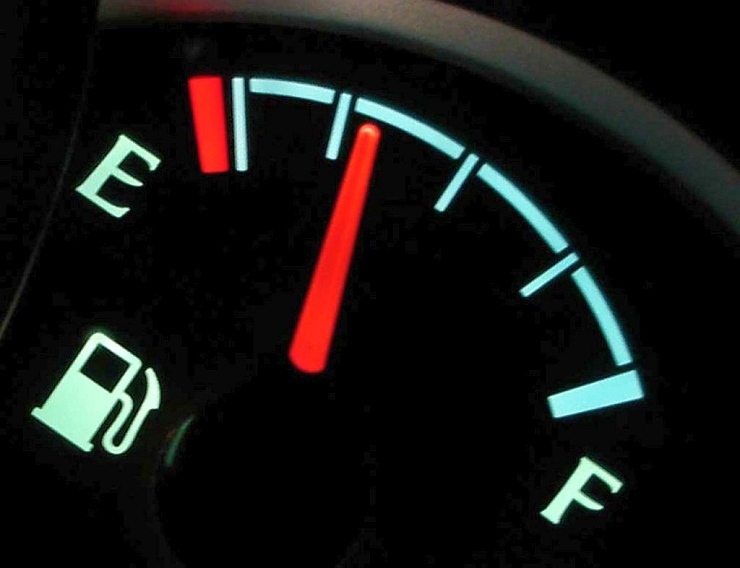 Unlike motorcycles, it’s very hard to determine whether there’s fuel in the tank of a car, making the fuel gauge a vital feature that actually tells you how far you could go before running out of gas. Also, a speedometer is another feature that most drivers find themselves constantly glancing at. Without a speedometer, you’ll have to judge your speeds on how quickly the trees move past you and this isn’t a very comforting feeling. In less than two decades after fuel injection was adopted widely by automakers in India, the carburetor is well and truly dead. Multi point fuel injection is now de facto on all cars sold in India, right from the humble Tata Nano to the five crore rupee Rolls Royce. 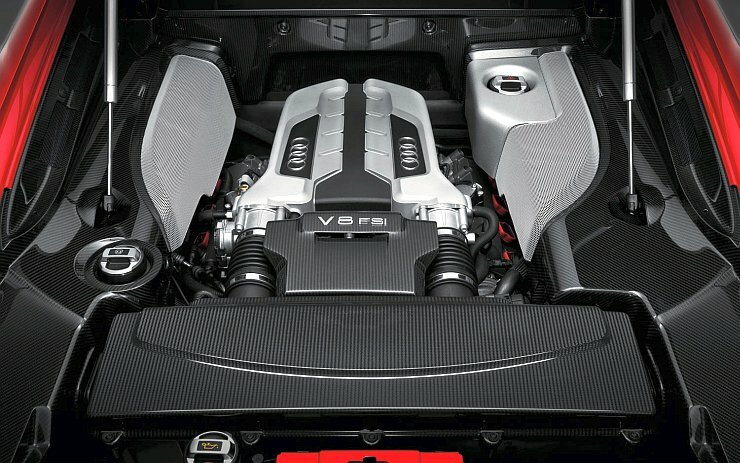 Fuel injection makes for better fueling, helping to keep tail pipe emissions clean. Also, multiple sensors eliminate flat spots and ensures consistent running. Throttle responses are crisper while performance even in the rarefied atmosphere of the Himalayas is adequate. India is a land of the extremes, with many parts of the country experiencing blazing hot summers and bone chilling winters. Add loads of dust and pollution to these vagaries, and you have a potent concoction that can surmount the toughest of lungs. 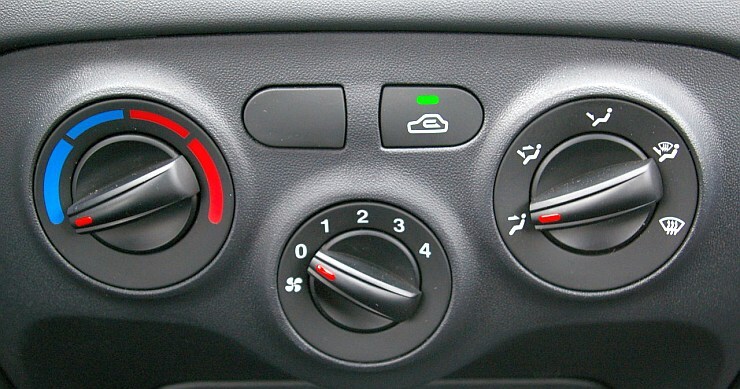 Air conditioning is almost a bare necessity in today’s Indian roadscape that it is a feature that is taken for granted in most but the truly basic automobiles on sale here. An air conditioner is usually equipped with a heater, another feature that can be very handy when the weather gets cold. Fixed seats were the vogue a few generations ago, when finding a comfortable driving position had more to do with the driver’s ability to get in tune with the automobile’s dimensions and controls. Forget adjustable steering, the seats couldn’t even be moved fore and aft. 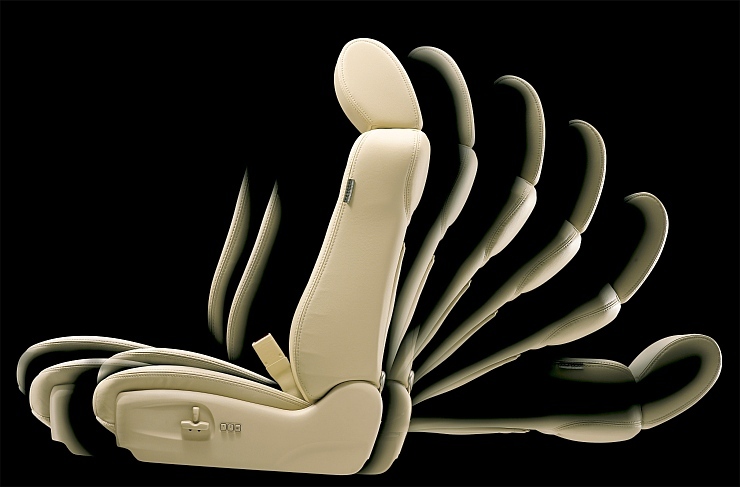 Now though, adjustable seats on modern day cars are as ubiquitous as the steering itself. Many modern cars also have steerings adjustable for rake and reach, while the seat has multiple adjustments that goes much further than just moving forward and backward. Ever had a glob of muck smack across your windscreen? 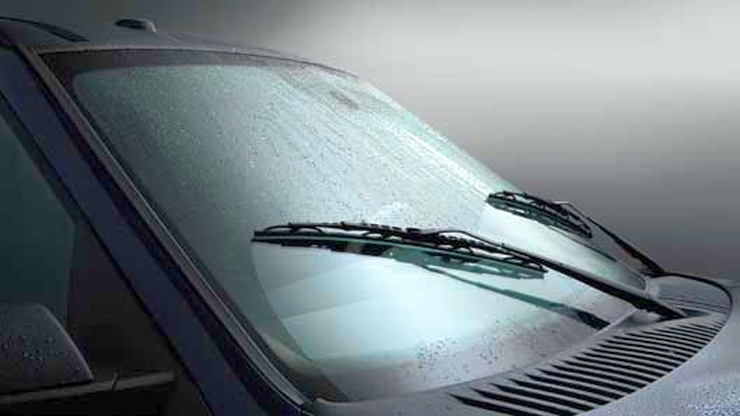 Do you realize that your first reaction usually is to reach for the wiper stalk that handles the windshield wash and wipe functions? This is how indispensable the windshield wash and wipe function is, as it keeps visibility good, which is crucial for safe motoring. The wipers are mostly inconspicuous with the eye not even registering this feature while looking at a car. Automakers do their bit to ensure the wipers’ inconspicuity by blacking out the glass on which this life saving feature sits.